To learn more about HETS services click here for a short video in its English version using Microsoft Internet Explorer. To learn more about HETS services click here for a short video in its Spanish version using Microsoft Internet Explorer. 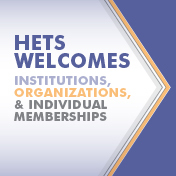 As part of its efforts to increase awareness on the uses/advantages of technology to improve education, support and effective use of technology, and disseminate best practices and common interests, HETS has launched a series of publications that reach more than 8,000 representatives and contacts. These publications include a peer review journal on relevant topics for our members, a members-only newsletter, and key special reports on topics discussed through round-table initiatives developed among our members. 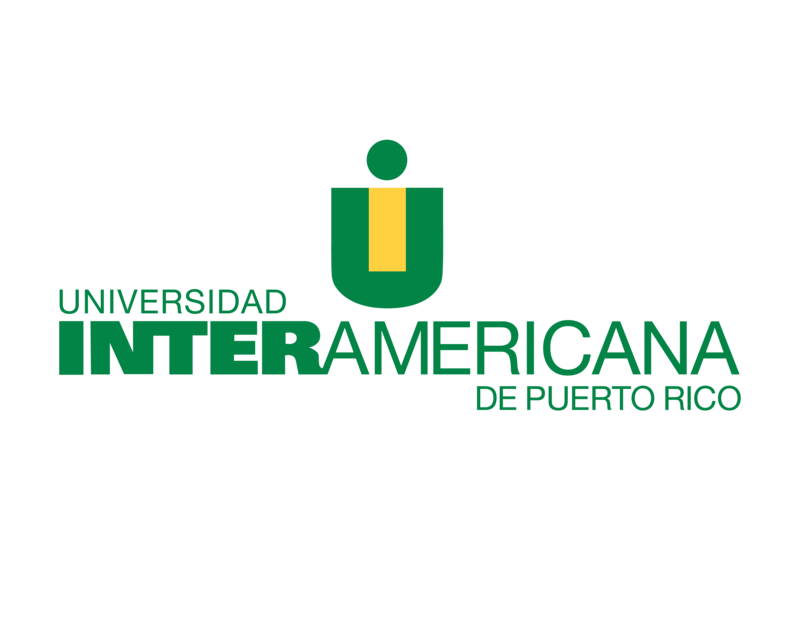 Faculty & Administrators Placita Get access to different online modules, learning objects for faculty, tools, resources, and guidelines about teaching, technology and productivity in a higher education scenario to improve skills to better serve Hispanics pursuing a degree. 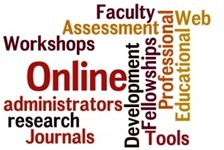 Faculty Collaborative Initiatives – Focused in the areas of Cross-Cultural Health Care, Security Management, Bilingual Journalism, and Online Learning Support for Non-Native English Speakers.Professional Development– The following sites provide proper help to faculty members and administrators in their professional development. 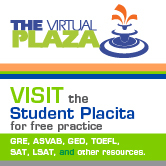 Student Placita Get access to different online modules, learning objects for students, tools, resources and study aids about readiness, learning, technology and success for Hispanic students pursuing opportunities to succeed in Higher Education.Student Support – tools validated by third party organizations which offer resources and services to help students determine their future careers.